By Cindi Thompson, Silicon Valley Data Science. 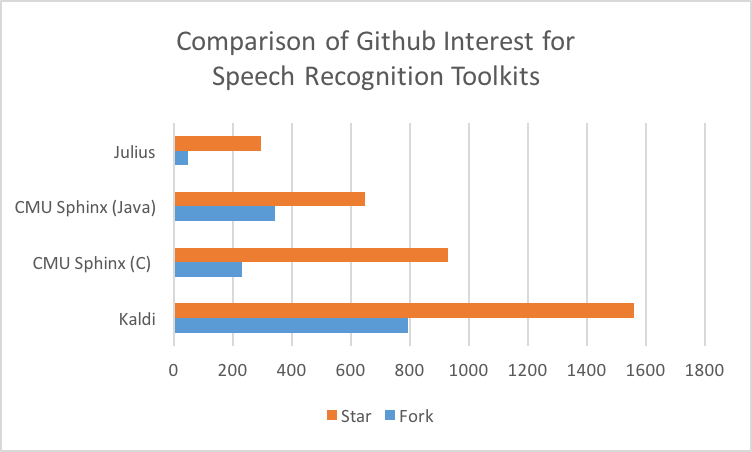 Comparison of open source and free speech recognition toolkits. Bio: Cindi Thompson is a naturally collaborative problem-solver able to bridge technical and business concerns using strong communication and facilitation skills. 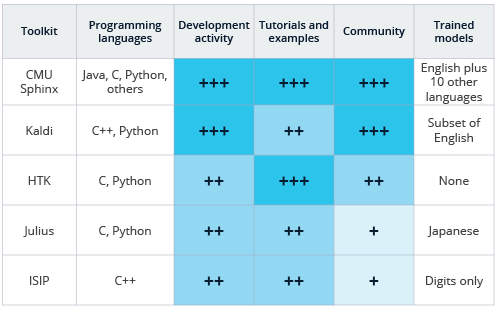 With a PhD in artificial intelligence, she brings a unique blend of academic and industry experience in machine learning, natural language understanding, and R&D.